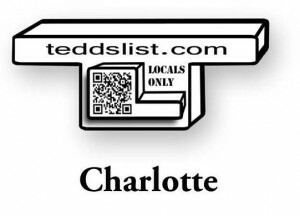 local business microsites | teddslist.com | Charlotte, NC | love local? us too! Help grow our local community online marketplace! 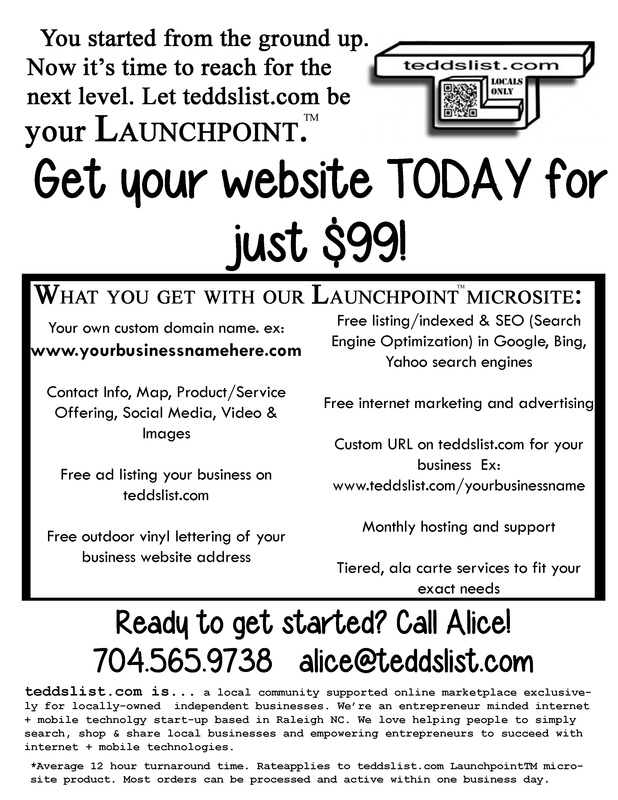 for your Own Business Website in Charlotte NC !! Need a website for your local business? 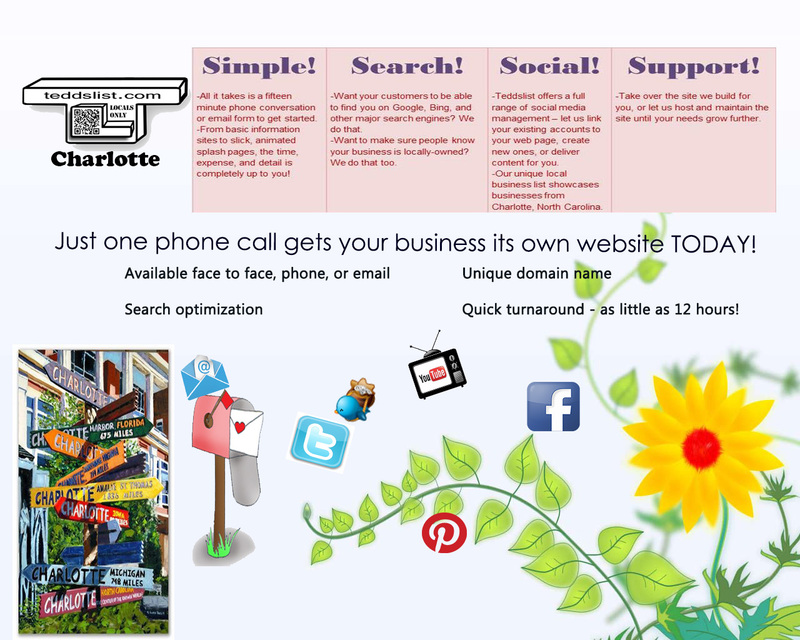 Get a website today in Charlotte NC!! *Click on these site thumbnails to enlarge. 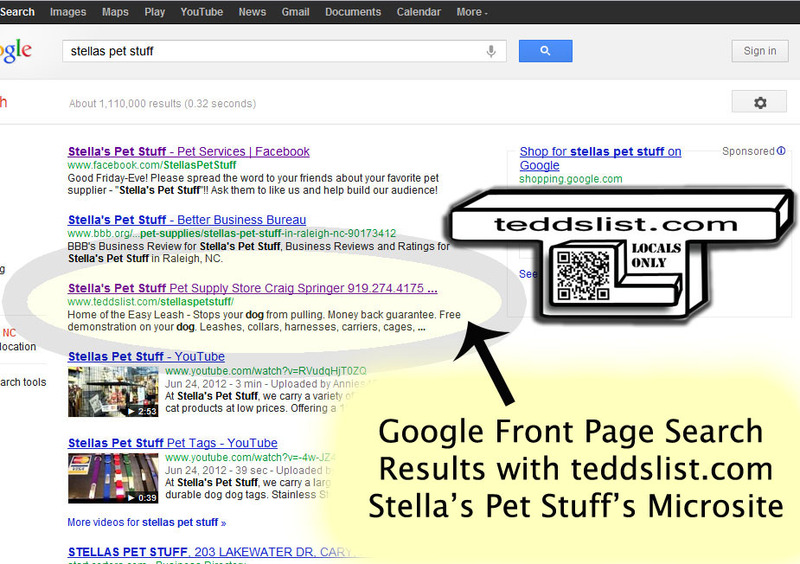 Check out Stella’s Pet Stuff of Raleigh and how we helped owner Craig Springer with our must have Microsite solution. and how we helped owner Peter Wu with our must have Microsite solution!! 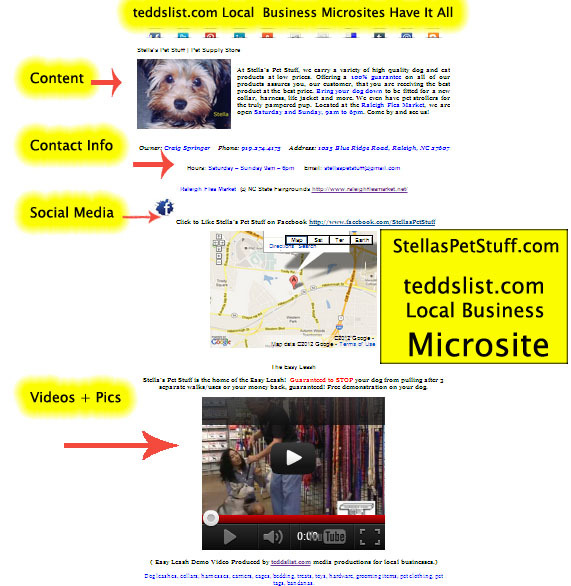 Local Microsites are single page websites for teddslist.com local business community members.